A small circular saw is one of the most useful tools nobody owns. It can make straight cuts in tight places; something we all use our jig saws for. 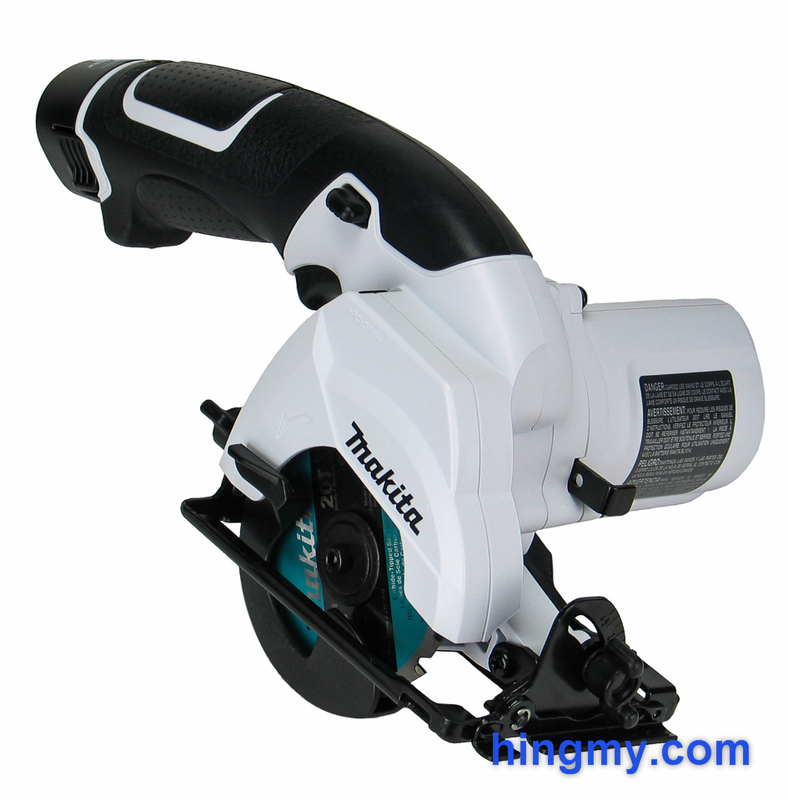 When I had a change to get the Makita SH01 cordless circular saw into the shop as part of a kit, I had to jump on the chance. Let's take a look at what the SH01 can do, and if its cut is as true as that of a full-size saw. 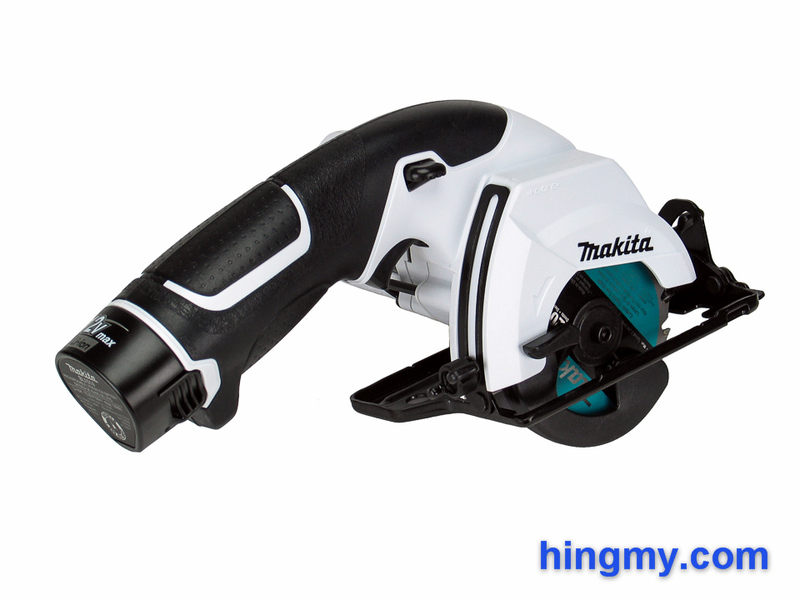 The SH01 circular saw is Makita's smallest cordless circular saw. 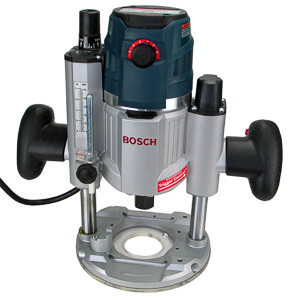 Powered by a 12V battery the saw was engineered for maximum agility rather than maximum cutting performance. This is a saw you pick up when your full-size saw no longer fits, or the job is too small to justify using a larger saw. The SH01 is defined by its plastic body. 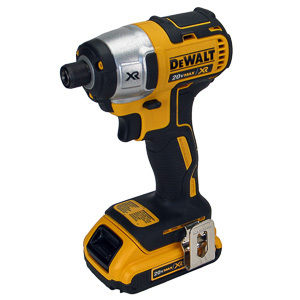 Only the motor, gear housing, and base plate are made of metal, which makes the tool unexpectedly light. Durability suffers, but careful tool owners will never notice the difference. 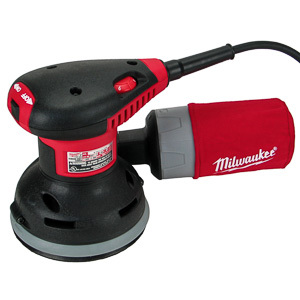 The comfortable, rubber covered handle dominates the look of the tool. The handle both defines how the saw is to be held, and how the saw cuts. When making a cut the SH01 feels more like a jigsaw and less like a circular saw. The SH01 uses a two trigger system to get the blade started. What looks like a direction selector switch at the top of the grip is actually a spring loaded paddle switch that locks the trigger. The user has to push the paddle switch down to unlock the main trigger. When that is done the main trigger turns the saw on. Once the blade is spinning the operator can release the paddle switch and concentrate on making the cut with only one hand on the saw. The base plate of the SH01 is made from stamped metal. The ribbing of the plate is well engineered giving the plate excellent rigidity. Under normal load the plate remains dead flat at all times. The plate is covered in black paint to increase durability. 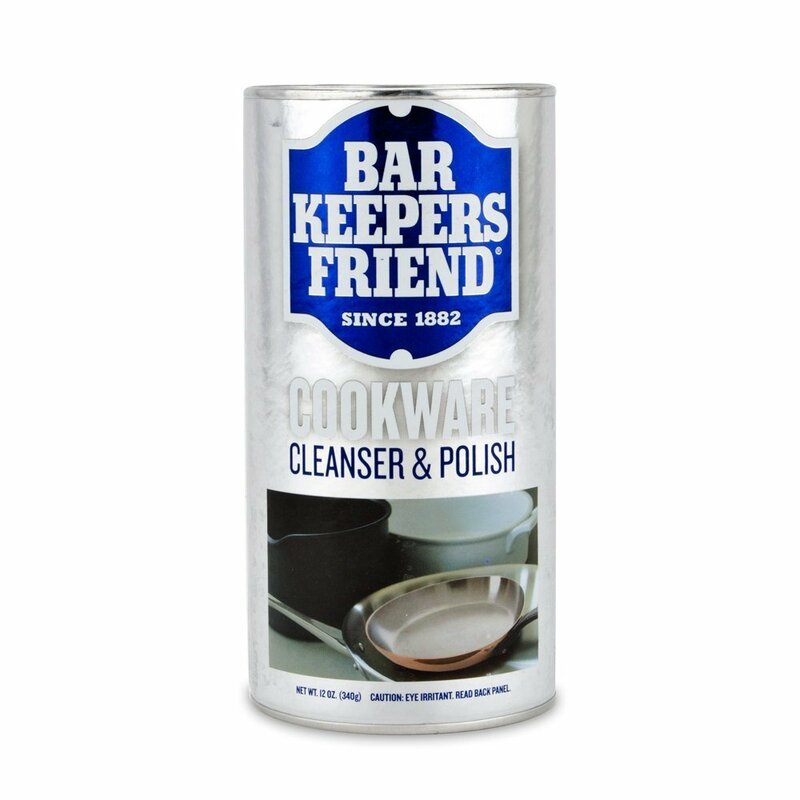 After a few hours of testing the paint showed no signs of wear hinting at a good service life. Unfortunately there is no mark on the plate to indicate the inside or outside edge of the blade. This makes setting up a cut more difficult than it needs to be. The base plate can be tilted a little more than 45 degrees for angled cuts. At 45 degrees the cutting capacity of the saw shrinks to 5/8", which is to be expected on a saw with such a small blade. The mechanism uses a wing nut to secure the base plate in place. Tightening the nut finger-tight is enough to take all play out of the system. The plate shows no deflection during a cut; not even if you abuse the saw. High precision angled cuts are very much possible with the SH01. The angle gauge is the weakest point of the system. The marks on the scale are too small to position the saw with accuracy. The best you can do is get within 2 degrees of where you want the saw to be. Measuring the angle at the blade is necessary, if you are looking for accuracy. There are no indents for 0 or 45 degrees either, making it necessary to measure even when setting the saw according to these common measurements. The missing stop at 0 is particularly annoying, because the plate moves to -1 degrees before hitting the end of the scale. Every time you change the angle on the SH01 you'll need to use a square to get it back to 0 degrees. Dust collection is none existent on the SH01. During the cut all dust is ejected at the rear of the saw. From there the air currents produced by the spinning blade blow the dust in random directions. There is no way to use the SH01 in a dustless fashion. There is no mounting point for a shop vac. A single wing nut in the rear of the saw unlocks the depth adjustment mechanism. A metal bracket connects the saw to the base plate as the plate tilts away from the saw. The whole mechanism is sturdier than it looks. There is very little side-to-side movement even when the mechanism is extended as far as it goes. The wing nut secures the plate with authority leaving no room for movement under any circumstances. There is no scale to indicate the depth of cut. The operator has to measure the depth at the blade every time he or she wants to change the saw's cutting depth. An arbor lock and on-board Allen wrench take care of blade changes in under a minute. 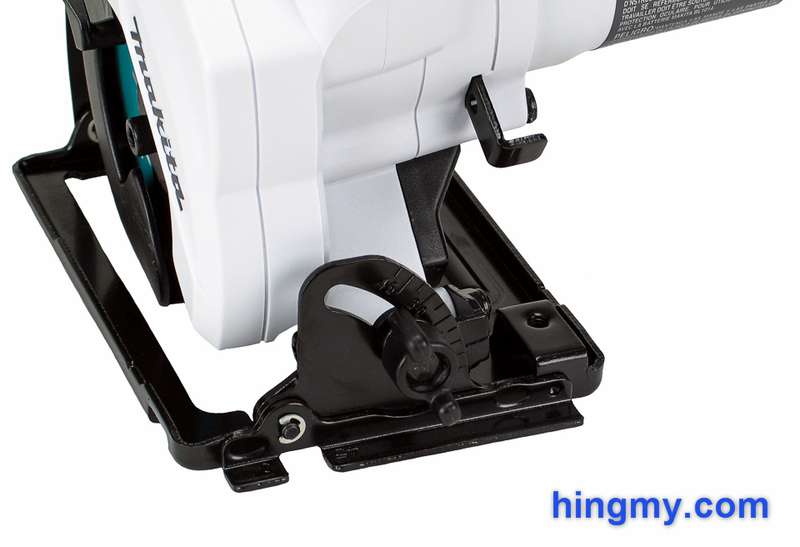 The saw uses two metal grommets and an arbor bolt to secure the blade on the arbor. Thanks to the small size of the blade, blade changes take much less effort to complete than they do on full-size saws. The arbor lock lever performs its function very well. The lever is very easy to engage and hold in place during the blade change. The Allen key used to work on the arbor bolt is stored in a recess in the rear of the saw. If you are not careful while using the saw, the key can fall out on its own. Chances are you´ll lose the Allen key shortly after you start using your saw. The SH01 appears to be completely tame when it is spinning in air. 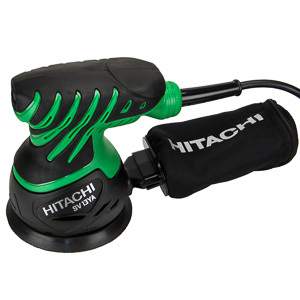 The motor produces none of the noise and high speed whirl associated with circular saws. Instead the blade of the SH01 spins at a pedestrian 1,400 rpm while the motor puts out a sedated whine. When the teeth of the blade taste wood the story changes. The saw flies through 3/4" plywood at almost 1 in per second. Thanks to the very narrow kerf of the blade the low power motor is able to stay competitive with corded saws. If you have to break down sheets all day long, you'll notice the slower cutting speed of the SH01. While doing fine work, however, you'll rarely have to wait for the saw to catch up. Edge quality is universally excellent. The saw produces perfectly perpendicular cuts with no blade deflection. Even when cutting curves the blade stays on one plane. Due to the up-cutting nature of the saw the blade leave a clean, tear out free edge at the bottom of the work piece. In contrast the upper edge has a lot of fine tear out. When used freehand the saw tends to wobble like a jig saw. The blade is too small to guide the saw in a straight line. A straight edge functioning as a guide is necessary to make straight cuts. 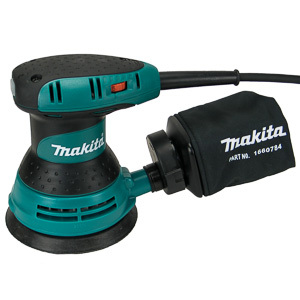 In this configuration the Makita SH01 produces cuts that are indistinguishable form those made with a full-size circular saw. Due to the 12V battery endurance of the saw is limited. The SH01 can only complete a few full length panel cuts before running out of power. The charger is fast, but won't get the battery charged before you drain the spare battery. Overall the saw is a delight to use as a fine cut saw. There are many cuts in woodworking a full-size saw cannot make. The SH01 changes all that. It can reach into tight spots and still produce the dead flat and straight cut we usually use our circular saws for. With a guide the SH01's cut quality rivals that of a full-size circular saw. 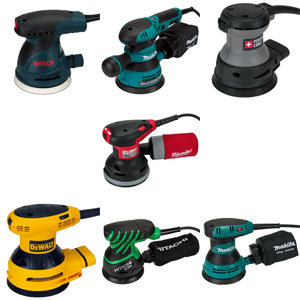 The tools in Makita's 12V lineup share a design philosophy. They try to provide top performance in a small package. 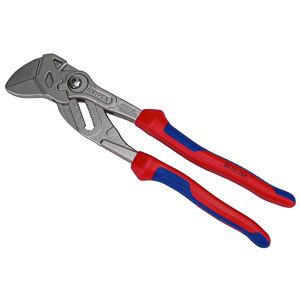 A little too fragile for the job site, these tools are uniformly a good choice for medium duty work. 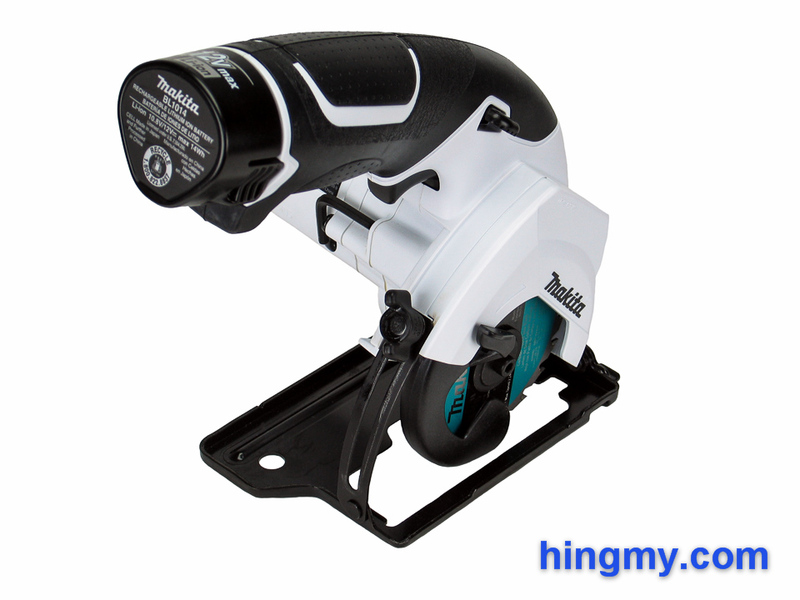 The Makita SH01 is a well-built cordless circular saw that fills in when your full-size saw is too large to use, or too much trouble to set up. It produces cuts that are just as straight, true, and tear out free as those made by a full-size saw. The small motor and battery limit the SH01's usefulness on large projects. While the saw can fill in for a full-size saw in a pinch, it is better suited for small, quick tasks. Installers in particular will find that the SH01 can do everything their full-size saw can do, while taking a fraction of the time to get ready. The mediocre fit&finish, crude angle adjustment mechanism, and stamped metal base plate keep the SH01 from becoming an icon, but it is undoubtedly a useful tool that can do something no other tool can. At the low price the SH01 is going for, it is a good investment for many of us.